Kristin Burman manages the Workers’ Compensation and Inland Marine claims for United Road, (an automotive transport company) in multiple jurisdictions within the United States and Canada. Kristin began her career with Crawford and Company as a WC claims adjuster. 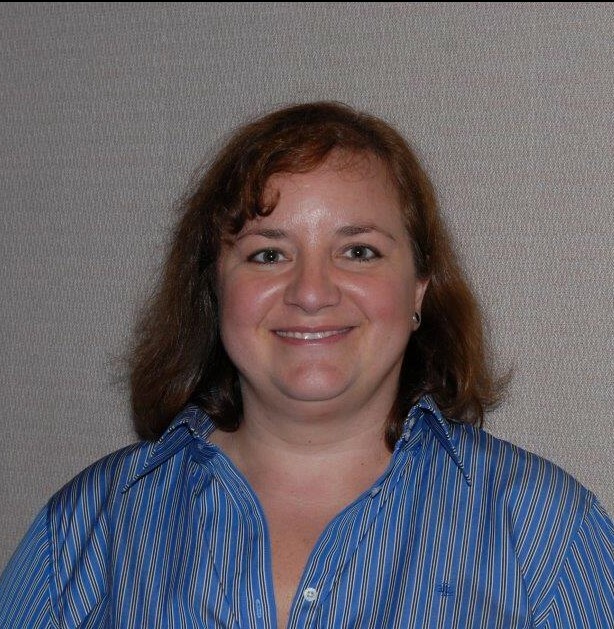 She has also worked for various TPA’s as well as the University of Michigan’s integrated disability management program. In 2004 she came to work for United Road where she has reshaped the approach of WC claims management to be much more focused on outcome and full resolution. In her role as manager of Workers Compensation Kristin has been very active developing ergonomic programs targeting specific injury trends. In 2011 Kristin successfully gained self-insured status for United Road in the state of Washington. As part of that effort, she took responsibility for reshaping United Road’s training program for its maintenance facilities. In addition to representing United Road on the TNSIA she serves on the and National Counsel of Self Insurer’s Board of Managers.